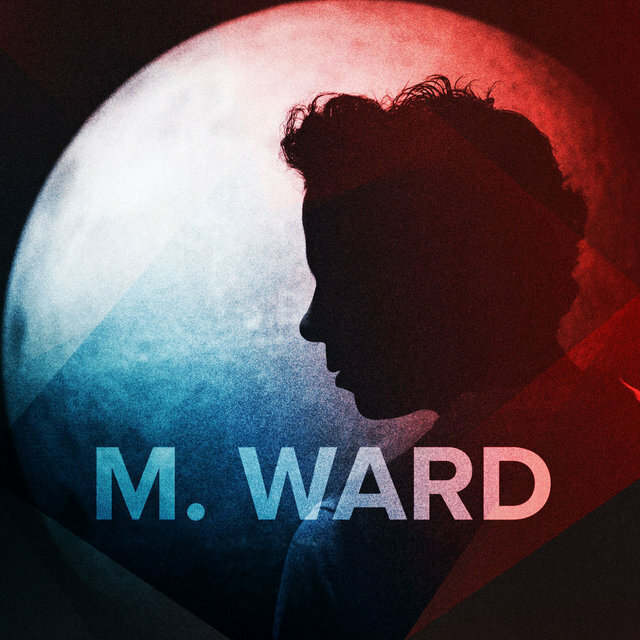 Both as a solo artist and as one-half of She & Him, M. Ward became one of the defining voices of the American indie landscape in the 2000s, earning fans and critical acclaim for his distinctive brand of breezy West Coast Americana which pulled from folk, country, blues, pop, and experimental indie rock elements. 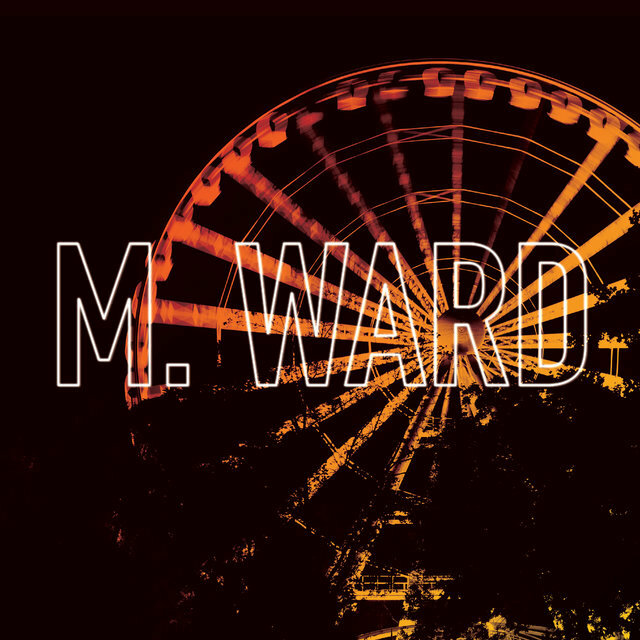 A mainstay of Merge Records' roster, Ward established himself with warm, analog-minded releases like 2003's Transfiguration of Vincent and 2006's Post-War before joining forces with singer/actress Zooey Deschanel to form the highly successful indie pop duo She & Him in 2008. 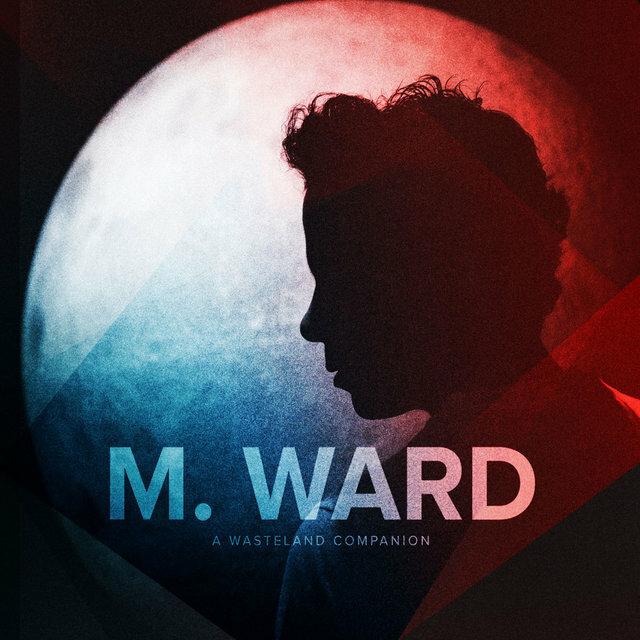 Over the following decade, Ward split his time between projects, releasing a 2009 album with indie supergroup Monsters of Folk, several high-profile albums with Deschanel including She & Him's Columbia-issued 2014 set Classics, and critically acclaimed solo releases like 2009's Hold Time, 2012's A Wasteland Companion, and 2018's biting music industry commentary, What a Wonderful Industry. 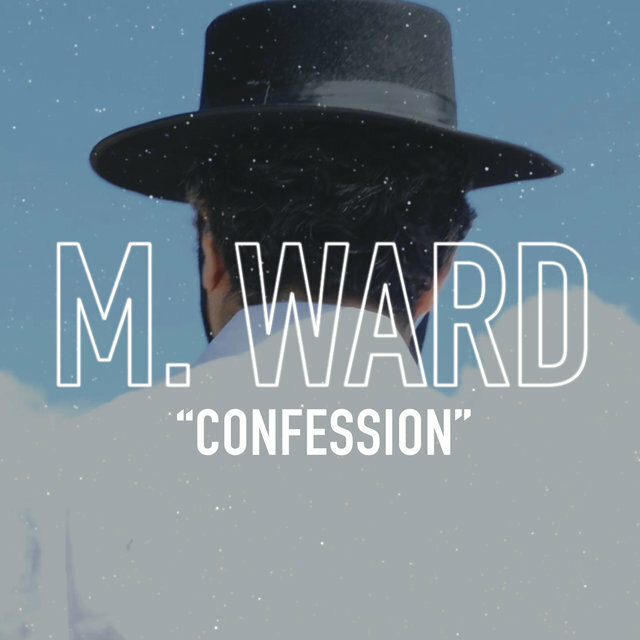 Growing up in Ventura County, California, Matt Ward was exposed to a variety of influences from gospel and country to jazz, while seeking out his own musical discoveries, ranging from John Fahey to Sonic Youth. During his college years in San Luis Obispo in the late '90s, he formed the indie folk-rock trio Rodriguez, whose lone album, 1999's Jason Lytle (Grandaddy)-produced Swing Like a Metronome, served as an introduction to the amalgam of American roots and pop traditions and experimental rock that would become Ward's signature sound. 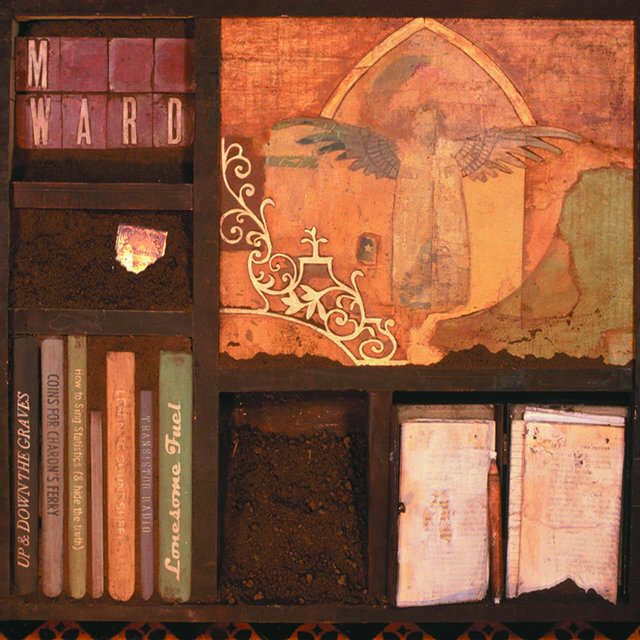 Making his debut as M. Ward, 1999 also saw the independent release of his first solo album, Duet for Guitars #2, a loose, sparsely appointed, and mostly live affair captured by Norfolk & Western's Adam Seltzer in Ward's newly adopted hometown of Portland, Oregon. 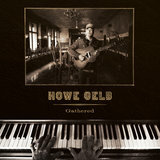 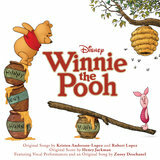 The self-released album was reissued a year later by Howe Gelb's Ow Om label (and again in 2007 by Merge Records). 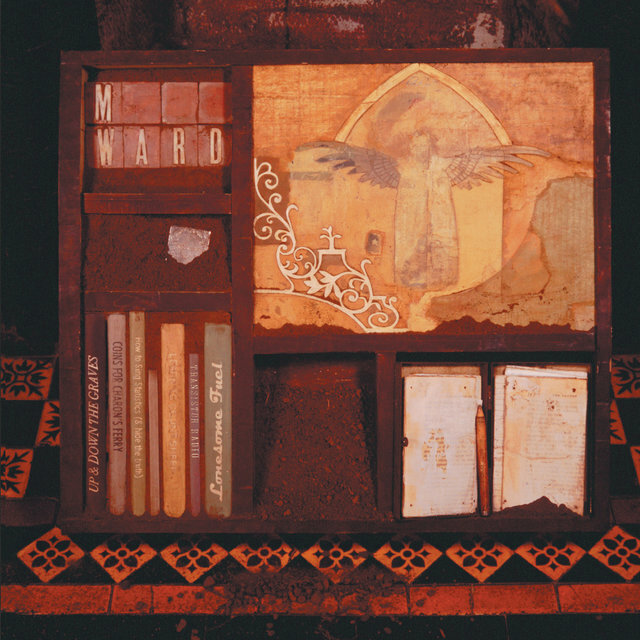 In 2001, with Rodriguez now in the rearview mirror, Ward offered a pair of solo releases beginning with the similarly low-key studio album End of Amnesia, which was put out by the Future Farmer label, and the self-released live compilation Live Music & the Voice of Strangers. 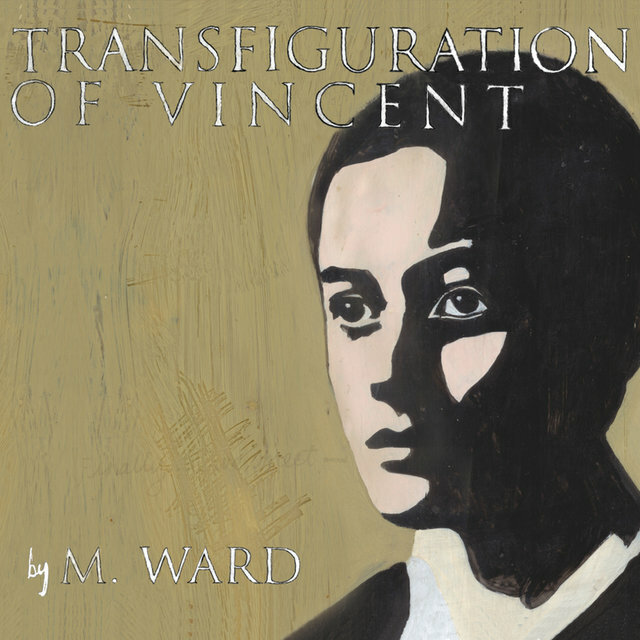 Still relatively unknown outside of a handful of small critic's circles, Ward's third album, Transfiguration of Vincent, proved to be the breakthrough that netted him more widespread exposure and acclaim. 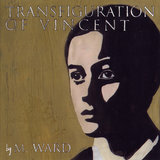 Released in 2003, Transfiguration marked his debut for Merge Records and featured slightly fuller arrangements than previous releases. 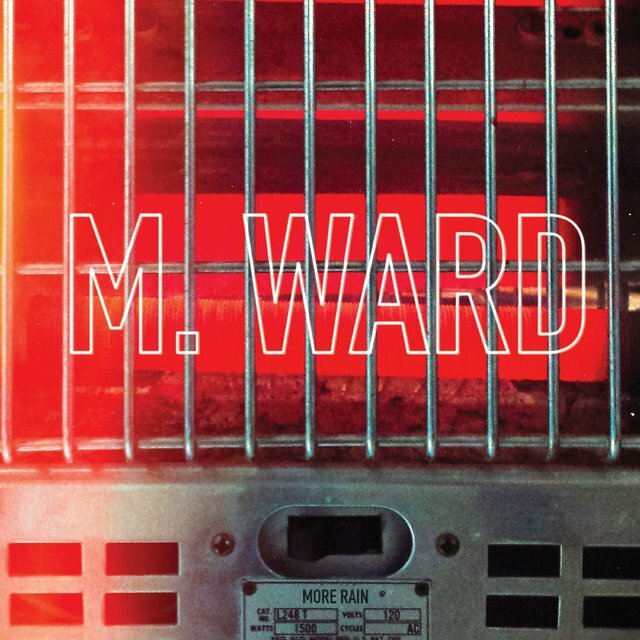 Both of Ward's follow-up albums, 2005's Transistor Radio and 2006's Post-War, helped establish him as a significant voice in the mid-2000s indie landscape, with the latter distinguishing itself as his first full-band effort featuring appearances by Neko Case, Jim James, and Howe Gelb. 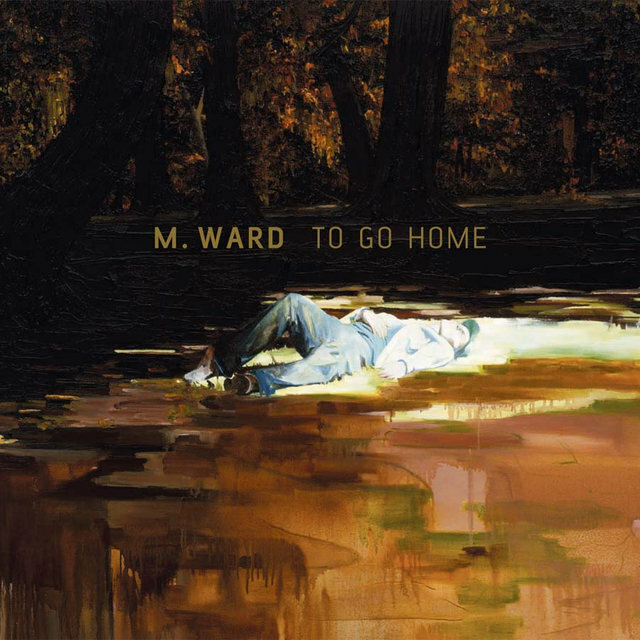 His cover of Daniel Johnston's "To Go Home," which first appeared on Post-War, became the title track of four-song EP a year later. 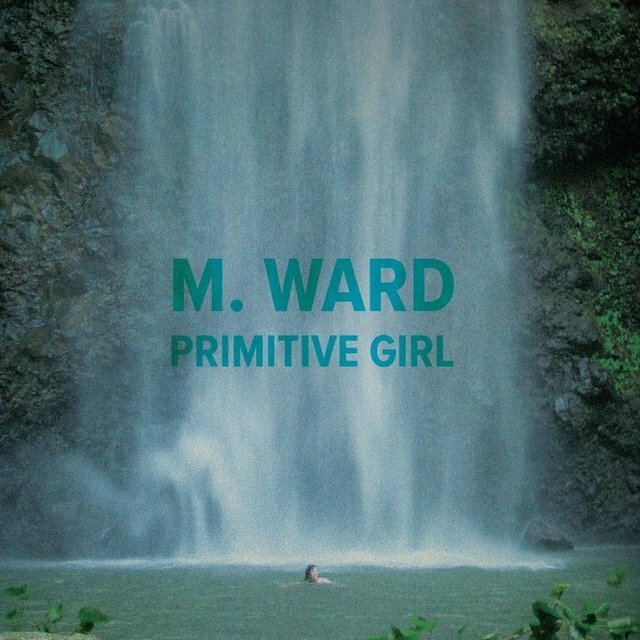 After a lengthy tour opening for and occasionally playing with Norah Jones, Ward met actress and singer Zooey Deschanel on the set of The Go-Getter, a 2007 indie film which he had been hired to score. 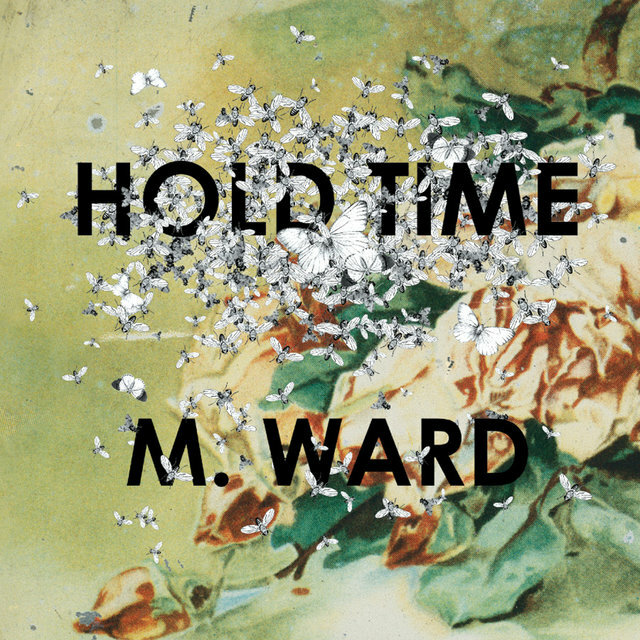 After singing a duet of Richard & Linda Thompson's "When I Get to the Border" for the film's closing credits, Ward and Deschanel continued to bond musically, forming the duo She & Him largely as a vehicle for Deschanel's songwriting. 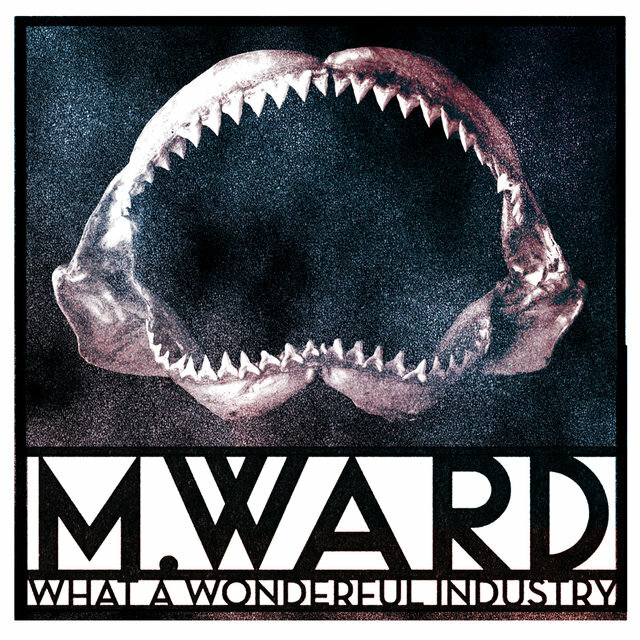 With Ward handling much of the production and arrangements, the two issued their debut album, Volume One, in 2008, earning rave reviews for their modern take on vintage pop styles. 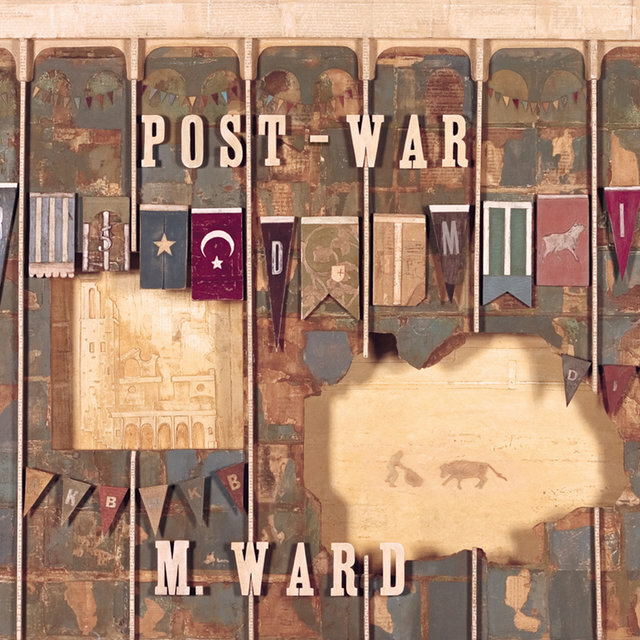 Returning to his solo career, Ward issued the more stylistically varied Hold Time in 2009, which featured appearances from Deschanel, Lucinda Williams, and Jason Lytle. 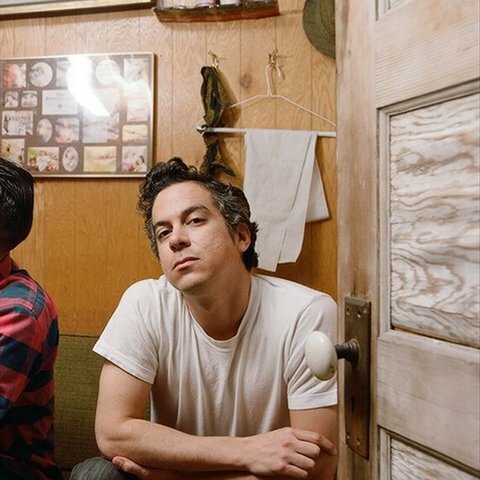 The additional exposure from She & Him's success helped the album top Billboard's Independent Albums chart and make a strong showing on the Top 200. 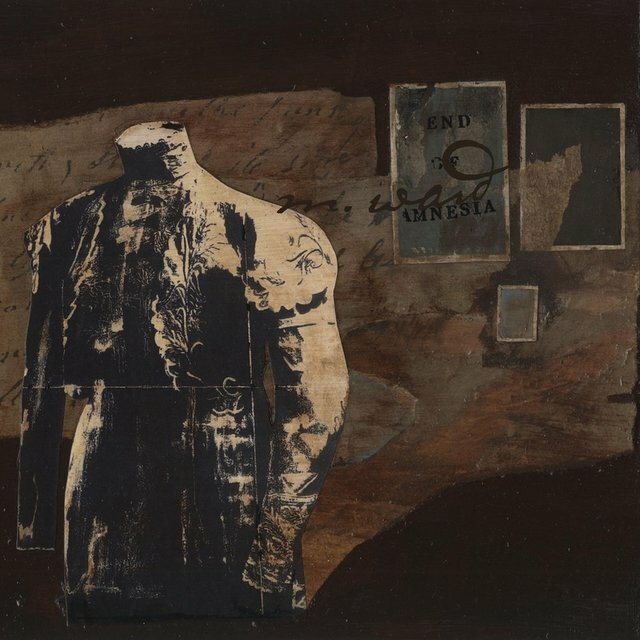 That same year, Monsters of Folk — a long-simmering indie supergroup featuring Ward, Conor Oberst, Jim James, and Mike Mogis — made their debut with a self-titled release on Rough Trade. 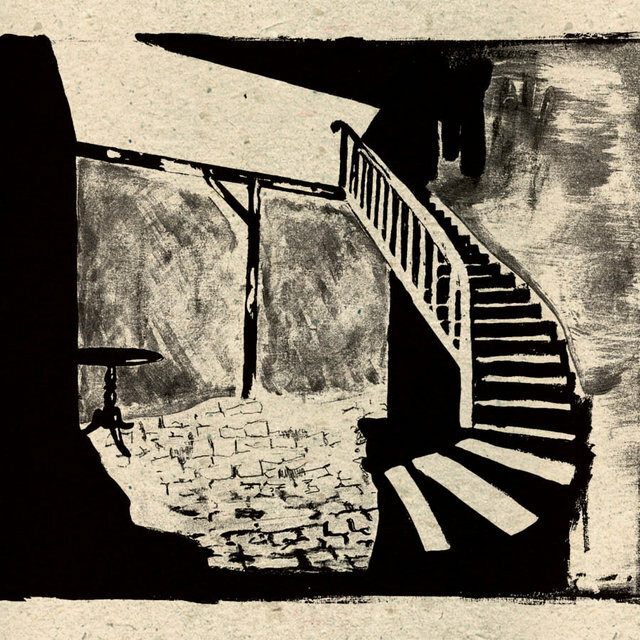 "Primitive Girl" B/W "The Twist" & "Roll Over Beethoven"